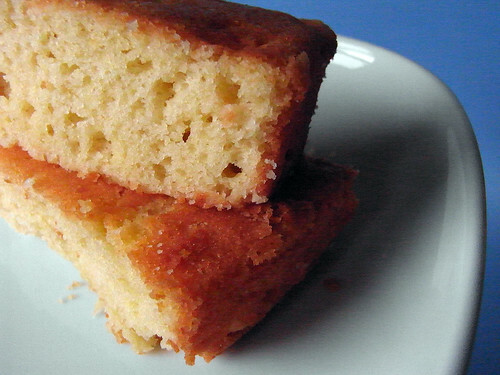 I have a weakness for simple, not-too-sweet, pound cake type desserts exactly as Julia has described in this opening paragraph to a recipe for yogurt cake. A good piece of fresh cake is so rewarding and near impossible to find pre-packaged that it certainly behooves you to bake up a 10" round and leave it nearby for impromptu munchies. Mmms. Looks great-- you guys rule! It does look fabulous. Simple and tasty.